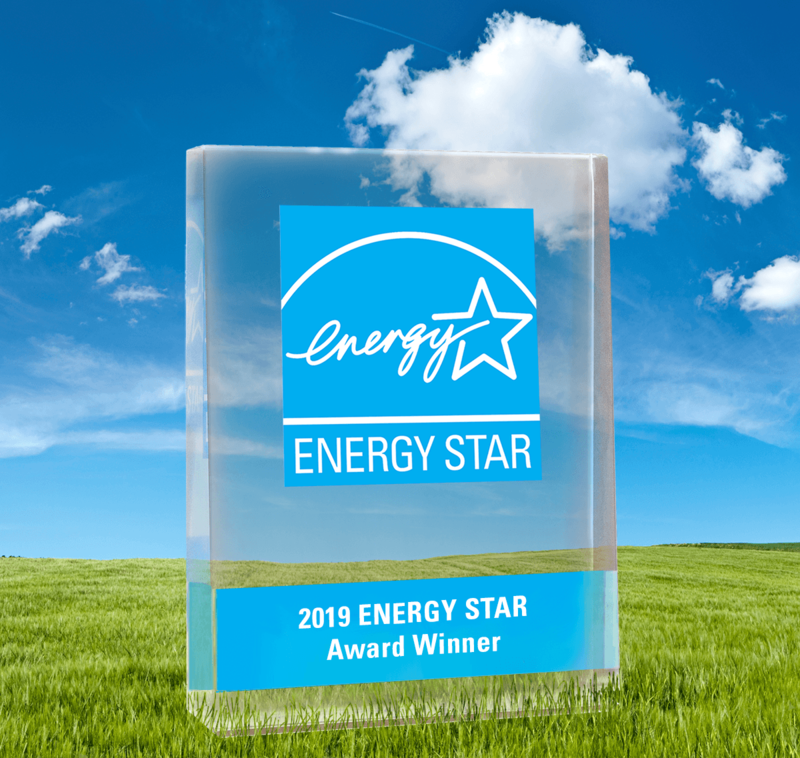 Providence Homes is proud to announce that it received the 2019 ENERGY STAR® Partner of the Year - Sustained Excellence Award for continued leadership and superior contributions to ENERGY STAR. Providence Home’s accomplishments will be recognized by the U.S. Environmental Protection Agency and the U.S. Department of Energy at a ceremony in Washington, D.C. on April 11, 2019. Providence Homes has received the ENERGY STAR® Partner of the Year Award five times and the Sustained Excellence Award three consecutive years. Headquartered in Jacksonville, Florida, Providence Homes is committed to providing the highest standards of residential construction in northeast Florida. As one of Jacksonville’s only 100% ENERGY STAR® Certified home builders, Providence Homes pledges to make a difference in the industry by building every home with the same detail and commitment to excellence they would with their own. Since becoming an ENERGY STAR® partner in 2009, Providence Homes has built more than 1,400 ENERGY STAR® homes helping Jacksonville families save over $4,000,000.00 in energy bills.